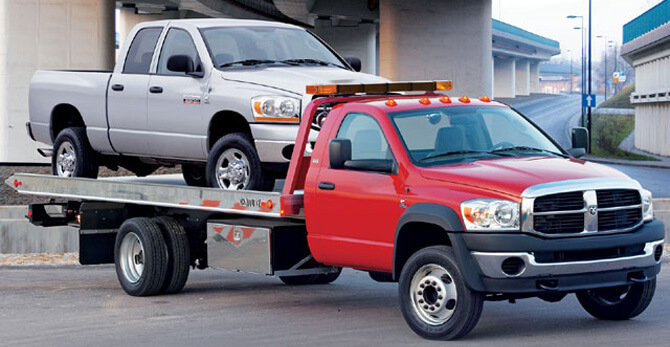 We understand that when you need a tow, you cant afford to be left waiting. Making sure that you are well taken care of from the begining of the process is another way that we prove our dedication to our customers and make the experience as pleasant as possible. For this reason, we have made sure that no matter what time of day you can reach somone to get you wherever you need to go. For us at Tucker Tire and Auto, its not just the services that we provide, its the way we go about it that makes the difference.